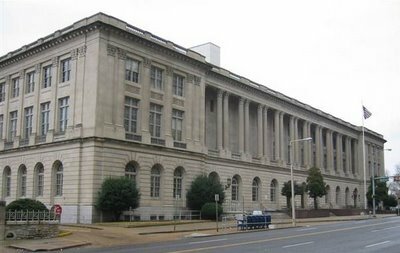 On January 2, 2007, the City Council is scheduled to vote on an ordinance to allow transfer of the historic Custom House / Post Office building on the Public Promenade to the University of Memphis for use as its law school. Our position: We think the law school's a great idea, and we're definitely for it. We have a problem with the ordinance, though. Friends for Our Riverfront (FfOR) and most Memphians applaud the University of Memphis School of Law moving into the Custom House for several reasons. The beautiful historic building will be restored. University of Memphis law students and faculty will be in a prestigious location downtown close to the courts and hopefully living, eating, and shopping in the nearby area. Parking spaces and the cooling tower will be removed from the grounds of the building, and they will be landscaped as a beautiful open space for both students and the public to enjoy. 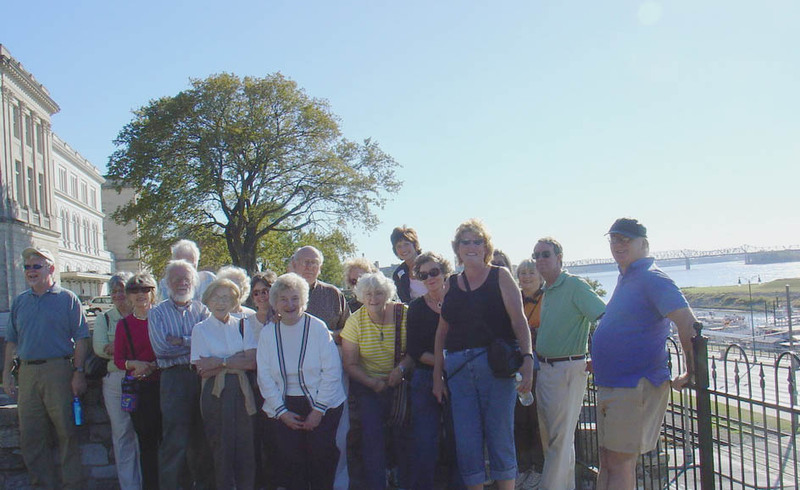 The wording in the ordinance before the City Council, however, is faulty in stating that the ordinance modifies "previously imposed restrictions" on the property dedicated as the Public Promenade. 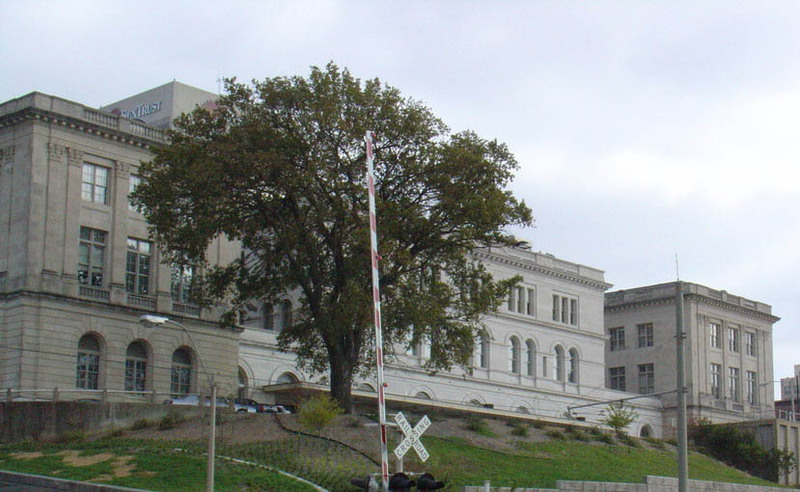 The Tennessee Supreme Court has repeatedly held that the 1820 common law easement to the Public Promenade is valid and enforceable, that neither the federal government nor the City of Memphis owns the land on which the Custom House sits, and that neither the City nor the City Council has the right to modify the easement. 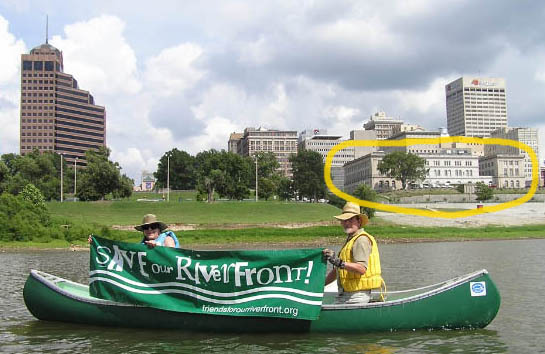 The current Riverfront Development Corporation (RDC) plan, approved by the City Council in May of 2004, to take the section of the Public Promenade between Union and Jefferson Avenues and turn it over to private developers is and continues to be illegal. The land was given to all the citizens of Memphis to be used forever as park land, and the City is supposed to act as trustee protecting it for all future generations. FfOR enthusiastically supports the University of Memphis' plan to relocate its law school to the Custom House building, but, in so doing, we in no way waive our right to take whatever legal action may be necessary and appropriate in the future to prevent the City and/or anyone else from attempting to modify or remove restrictions on the Public Promenade. Click here to read a copy of the pending ordinance. Click here to see the original map dedicating this land as a Public Promenade and the subsequent document filed in 1828 stating the foundersÂ? dedication. Click here to see the founders' document. Above: East facade of the building. Above: View from the harbor, building circled in yellow. Above: "Friends" enjoying the view.